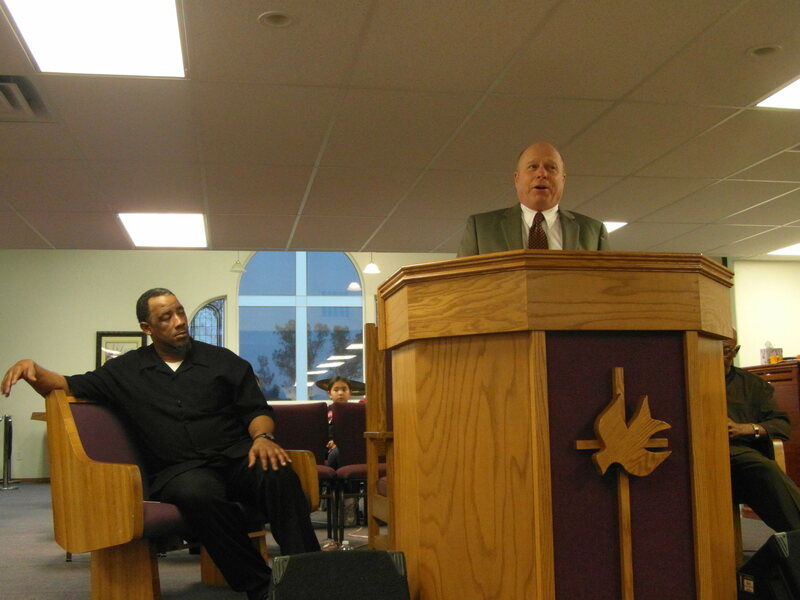 “I was afraid this was going to happen.” I told myself as I began to choke up and my eyes began to water as I looked out into the singing multi-racial crowd packed into Mount Olivet Baptist Church in Olivehurst, California to celebrate the legacy of Dr. Martin Luther King Jr. on January 18th, 2015. The voices of Mormons, Baptists, Episcopalians and Unificationists echoed throughout the small church as the words from Battle Hymn of the Republic rang out. It was in 2001 when my wife, Maree, first entered Mt. 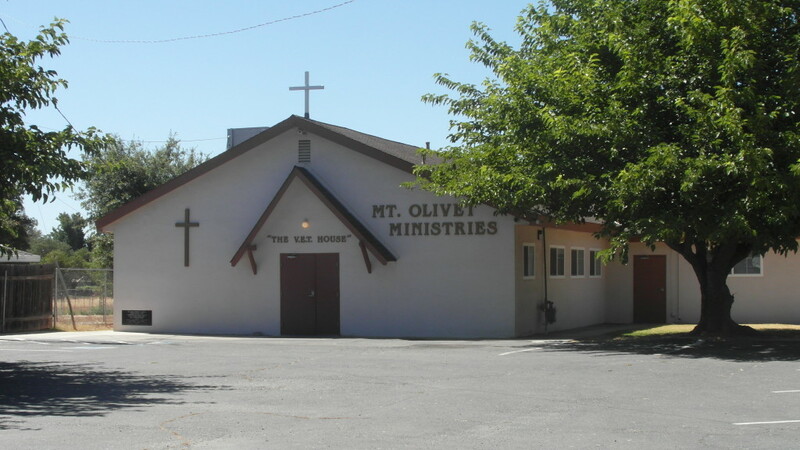 Olivet Baptist Church to play the piano for their church service. Although she had played for many different churches, this was the first time she had ever played in an African-American church and she was nervous, but the warm-hearted reception from the congregation, charismatic preaching and powerful music soon calmed her fears. Maree, who has played in an assortment of churches throughout the years, realized that many churches sing the same songs, and believed that music could help break down cultural and religious differences. 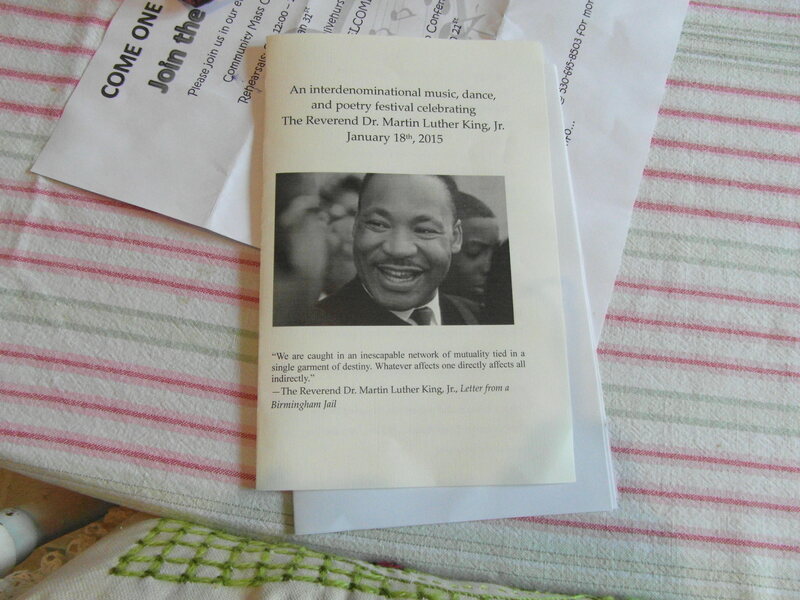 In 2013, she mentioned her dream of a choral festival in honor of Martin Luther King to Mary Capps, wife of Bishop Arlie Capps of the Wheatland Church of Jesus Christ of Latter-day Saints, and to Amanda Johnson, Senior Warden of Grace Episcopal Church in Wheatland; and both were very supportive. 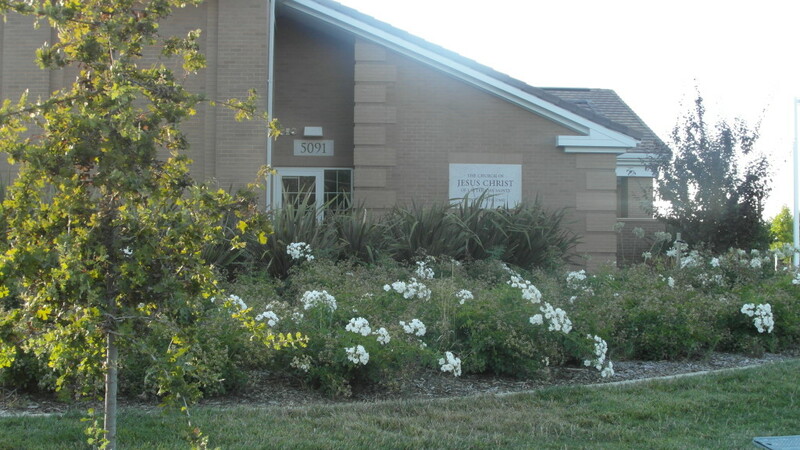 Ultimately, in January of 2014, the First Annual Community Choral Festival was hosted at the LDS chapel in Wheatland with Rev. Carl Dorn of Mt. Olivet Baptist Church as the keynote speaker. Choirs from Rev. Dorn’s church, the local LDS ward and Grace Episcopal Church performed. One especially moving moment during that event was when the Grace Singers started singing the historic Mormon anthem, Come, Come Ye Saints, and the entire congregation joined in, much to the surprise of Bishop Capps. That successful inaugural event paved the way for this year’s celebration at Mt. Olivet Baptist. Deacon Bill Blackwell of Mt. Olivet asked if I could be the emcee this year. I said yes, but I was worried that I would get too emotional. Sometimes when I think of the past I find it hard to control myself. I still remember when I was attending Marysville High School in the seventies and riot police were at my school because of racial tensions. It is just so sad when God’s children can’t love each other. I took a deep breath and then joined in the singing. 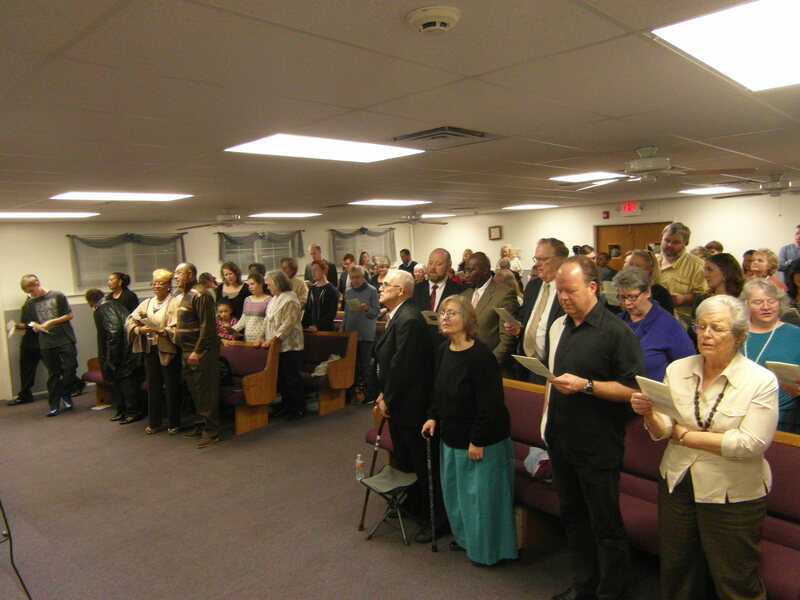 It was such a happy occasion and I’m sure Dr. Martin Luther King, Jr. would have been glad to see such a diverse group worshiping together and singing praises to God. LDS member Arlie Capps gives the message. It’s amazing how music and fellowship can help break down barriers and misunderstandings. Maybe TED could even put together a choir made up of the people I write about in my Tiff with TED blog posts and join us next year. If they do, I just might have to forgive them for their intolerance of the past. Previous PostHow big is your God?Next PostAm I my Brother’s Keeper?